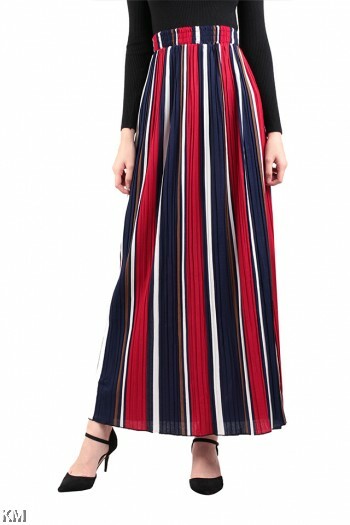 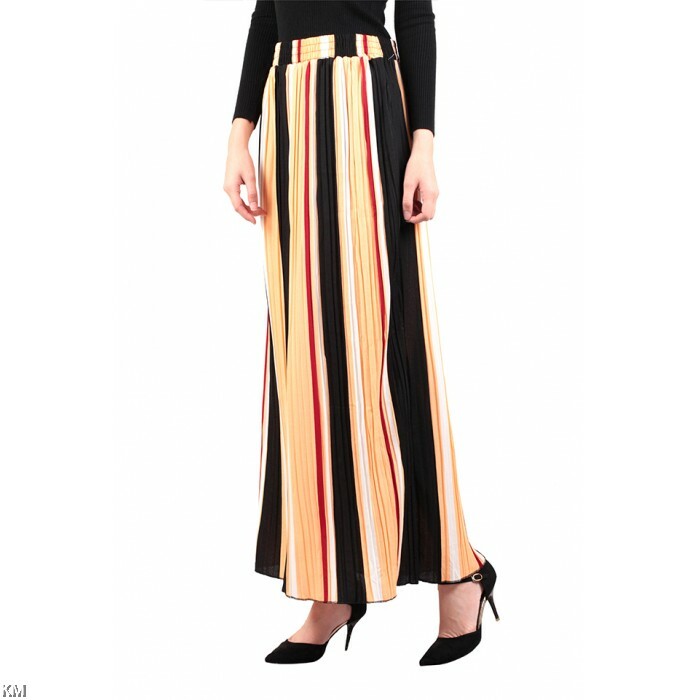 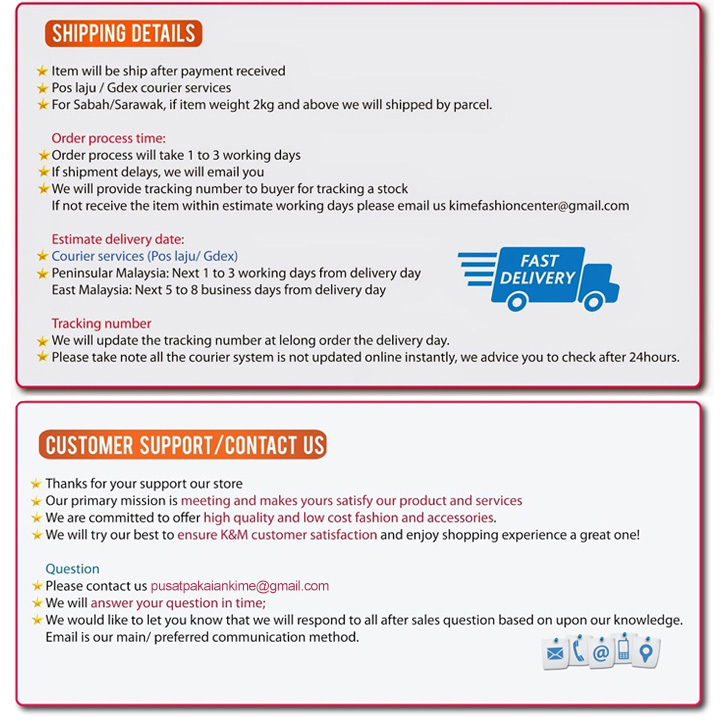 Get noticed for your new look wearing this multicoloured flared skirt from KM. 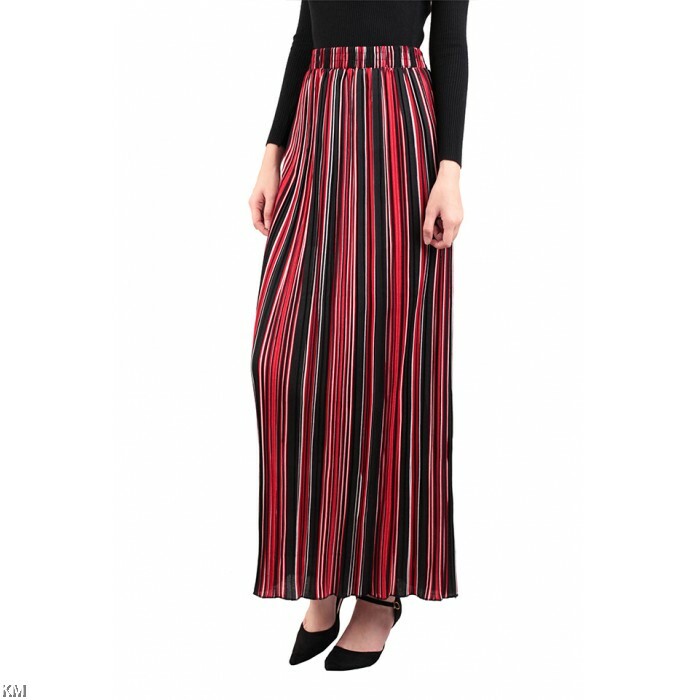 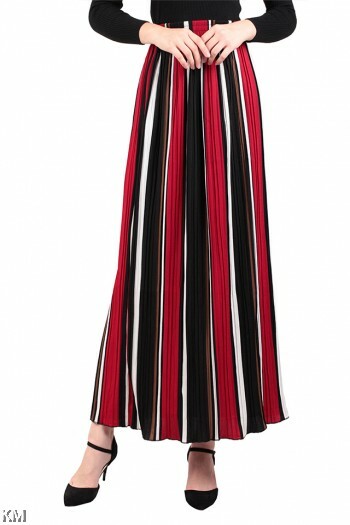 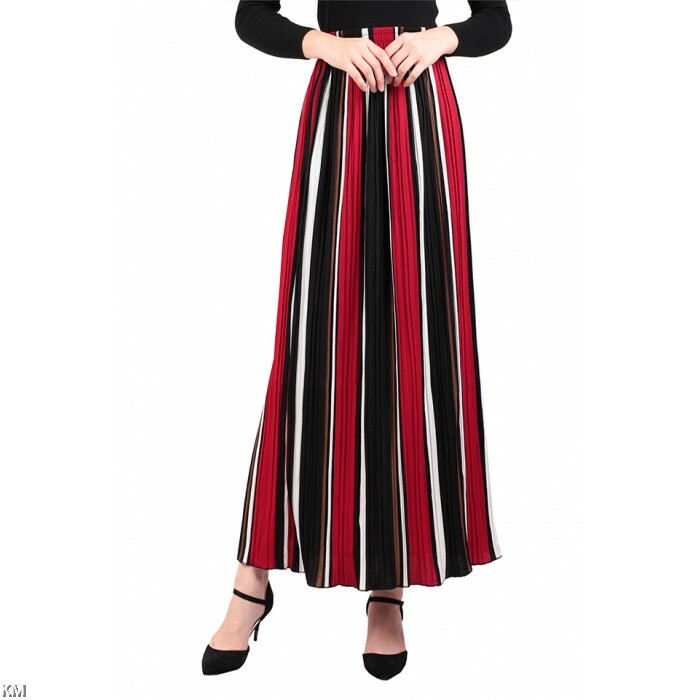 Featuring A line cutting and an eye-catching lines print all over, this long skirt will help you make a distinct style statement. 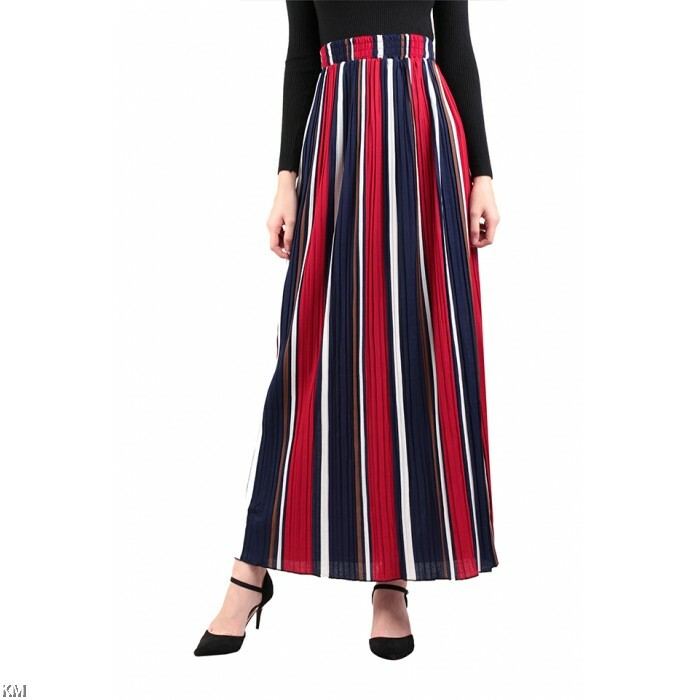 Designed to lend you a look worth flaunting, this regular-fit skirt is comfortable to wear all day long.